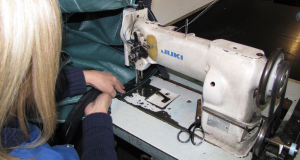 As well as manufacturing Polypropylene bags. Polypropylene Products can supply products or materials such as Woven Polypropylene fabric rolls , thread or webbing. 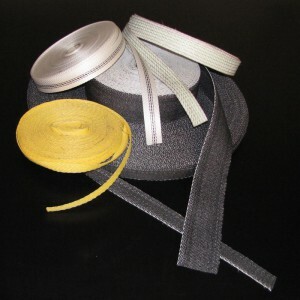 Our rolls of Woven Polypropylene fabric and webbing are available in different colours and widths. Various types of thread is well stocked also. Please see below other products we stock. Stretch wrap, Pallet wraps clear.